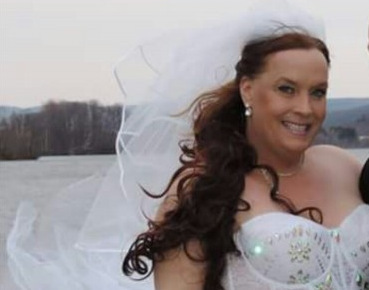 This page will be updated as new trans murders are reported. 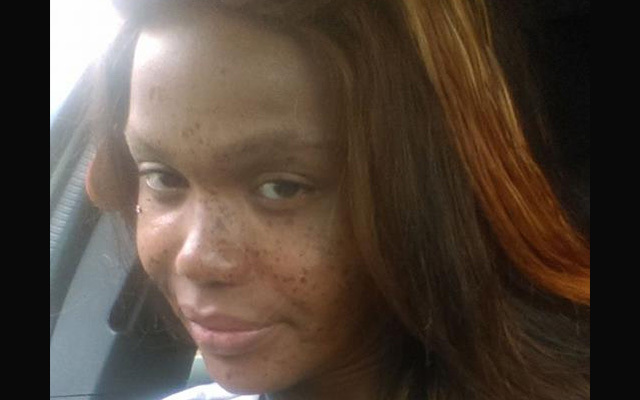 Trans women of color, particularly Black trans women, are being murdered at pandemic rates in the United States. These women exist at one of the most dangerous intersections in America. The brutal forces of racism, sexism, and transphobia come to bear in horrifying, violent ways on these women’s lives and their bodies. Many of them are victims of their male intimate partners. Below is a regularly updated list of trans people who have been murdered in the United States in 2018. Sasha Wall was fatally shot in her car in Chesterfield County, South Carolina. 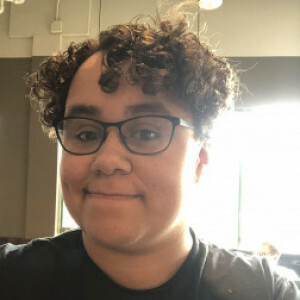 According to trans activist Monica Roberts at TransGriot, Sasha was misgendered in police reports, which detail the shooting as a homicide likely carried out by the person in Wall’s passenger seat. Her car was running for two hours before a passerby stopped and called 911. 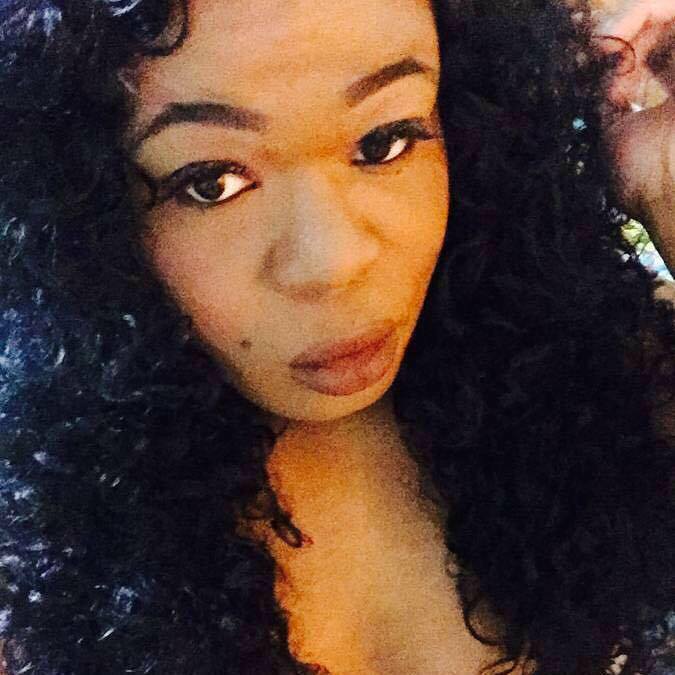 Sasha is the ninth trans person murdered this year, and the fifth black trans woman. 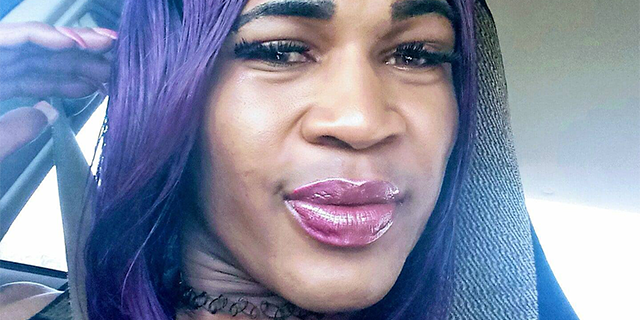 Monica Roberts of TransGriot is reporting that 28-year-old Amia Tyrae Berryman is the most recent Black trans woman murdered in the U.S. this year. Baton Rouge police found her body early Monday morning at Shades Motel on Airline Highway with gunshot injuries. Berryman was pronounced dead at the scene. Police are still investigating her death and an autopsy will be performed today, March 27. 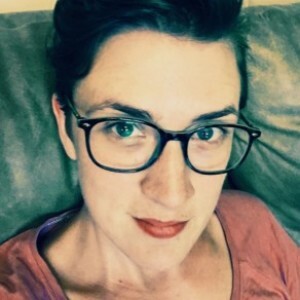 An initial report from local news station WBRZTV-2 misgendered and dead-named Berryman. According to New Now Next who found her Facebook, Berryman worked at Alliance Home Health Care. Phylicia Mitchell was shot and killed outside of her home in Cleveland, Ohio on February 23. She was found on a living room floor with bullet wounds to her chest and was immediately transported to MetroHealth Medical Center were she was pronounced dead. No arrests have been made and her death is still under investigation. Albuquerque Police have confirmed that the two bodies found in Sante Fe County on February 19 are roommates Zakaria Fry, 28, and Carrell Ray, 70, who were reported missing by family at the end of January. Fry was an out trans woman and although many news reports are identifying Ray as a man, according to The T.R.A.N.S. Network, Ray was also transgender. We haven’t been able to find further confirmation of this. Fry was renting a room from Ray. Ray was last seen alive on Jan. 18 and the last friends heard from Fry was on the same day. The two were reported missing when Ray’s family members found their home in a “disarray” on Jan. 29. Albuquerque Police are investigating the case as a homicide. 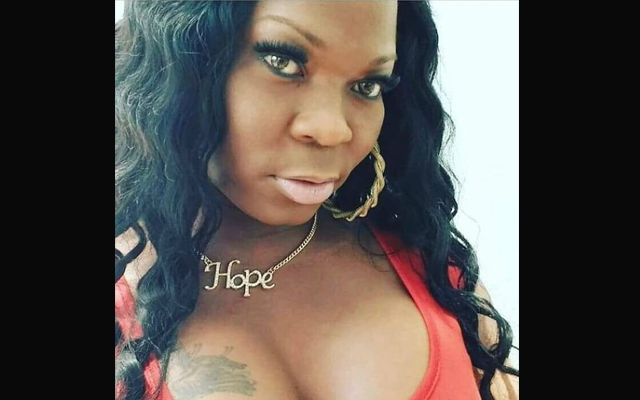 Monica Roberts of TransGriot is reporting the death of another black trans woman today — 36-year-old Celine Walker from of Brandon, FL. She was found fatally shot in a hotel room on Sunday. 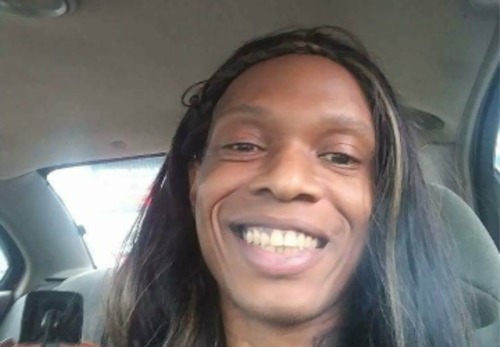 Roberts was misgendered in the Jacksonville Sheriff’s Office police report. 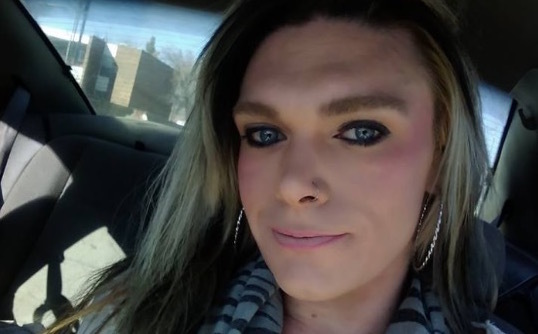 According to the Human Rights Campaign, “Investigators are still looking for a suspect in Walker’s death and urge any witnesses to call Crimestopper at 866-845-TIPS (8477) with any information.” Roberts is the fourth known trans woman to be murdered in 2018. 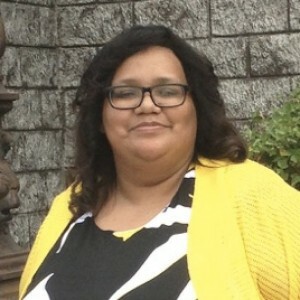 According to her loved ones, Viccky was killed in Pico Union on January 10. Her remains were found in a fire at her apartment complex around 3:15 am that police are calling ‘suspicious’ and are investigating. Originally from Honduras, Viccky’s loved ones remember her as “the nicest girl in the world and would not harm anyone. 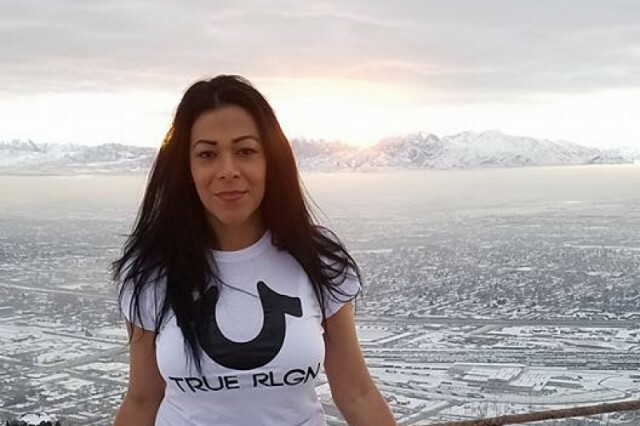 Viccky was truly an inspiration for many of us to be like… a young trans Latina immigrant woman whose warm smile would give anyone comfort.” A fundraiser is being coordinated to help Viccky’s family with funeral costs. 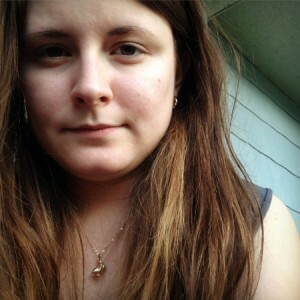 Christa Leigh Steele-Knudslien was killed in North Adams, MA, on Friday, January 5th. Her husband Mark Steele-Knudslien, 47, (pictured with Christa above) has confessed to the murder and turned himself in to North Adams police. Police had been called to their address previously in the several years the couple had lived in North Adams. Christa was the founder of Miss Trans America, and produced Miss Trans New England as well as other pageants. 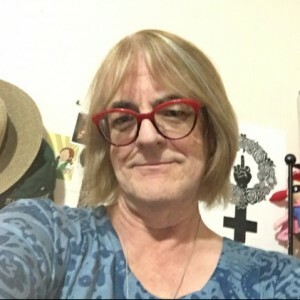 Monica Roberts of TransGriot notes that Christa “was well loved and known by many in the New England and national trans community.” Christa’s exact cause of death is not yet known, but an autopsy is being conducted. It’s sad that when I saw this, my first thought was “oh wow, we actually made it a few days without a trans person getting killed.” Rest in power, Christa. You were so loved. Horrific and an extra layer of heartbreaking as I called North Adams home for many years. May her memory be a blessing (and may her husband get every ounce of what he deserves). I hate this, it breaks my heart every time. Rest in Power, Christa. Thank you to everyone at Autostraddle for continuing this important and heartbreaking work. Two in just 10 days. Absolutely heartbreaking. This gets harder to acknowledge each and every time. Rest well each of you, you deserve so much better. Thank you for continuing to update this post. It makes my heart ache and reminds me to do better for trans women in my life and everywhere. Thank you for not stopping, not forgetting. I will vote, I will speak up, I will do what I can to stop the horror, and to support all of us, but especially those of us who are most affected. Thank you all for making this a separate page maintained by the team. It shows how much this matters to you. It’s bookmarked, I can come here when I need to know. And I can go to Mey’s author page to catch up on her stuff without bracing myself first in case we’ve lost someone again. Aye. Gratitude, respect and solidarity, Autostraddle team. Gratitude, respect and solidarity, cis half- sisters, for not looking the other way any more, or, for never having looked the other way. We are in this together, we will mourn and sing and fight our shared way out of this together. May we figure out a way as a society to support love and kindness. This was exactly what I felt, and meant. 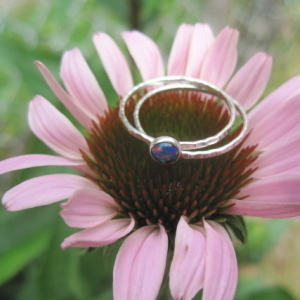 I share your wish, fervently. 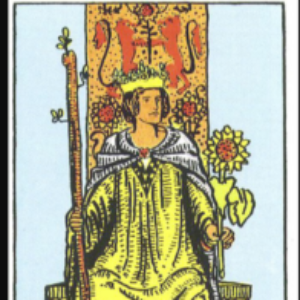 For me, however, fighting with every bit of fierceness I have and feeling this love is not a contradiction. It is one and the same.